Photo by Megan Farmer of the Omaha World-Herald. 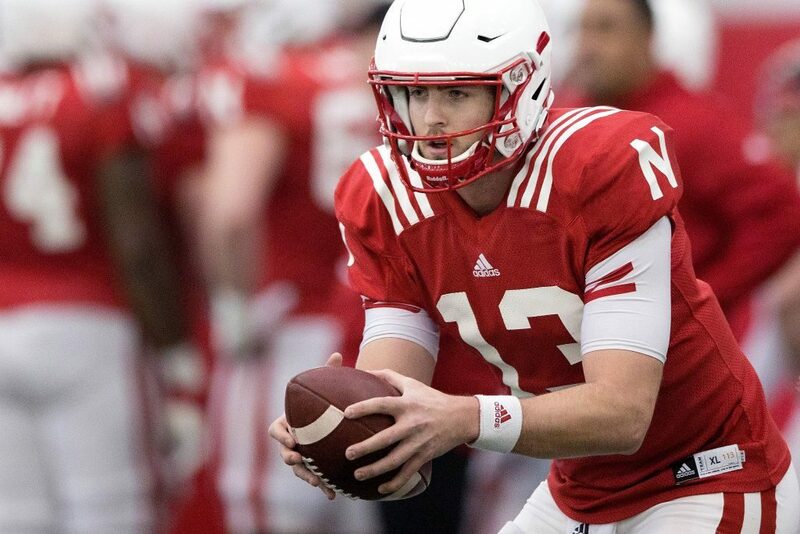 In three tweets Wednesday evening, Nebraska head coach Mike Riley stated that junior transfer Tanner Lee is the team’s starting quarterback heading into the summer. After a strong performance in the Spring Game this past Saturday, this comes as a shock to few. Although it was a tight race between Lee and redshirt freshman Patrick O’Brien, Lee’s experience and overall playmaking ability highlighted the game. Lee threw for 190 yards and three touchdowns on Saturday. If he stays in the starting role come fall- which should be expected- Lee will become the ninth different quarterback to start a season opener since Eric Crouch in 2000. This comes after the 7 past years where the Cornhuskers only had two different season-opening QBs; Taylor Martinez and Tommy Armstrong Jr.
Sam McKewon of the Omaha World-Herald claimed that Lee has “the best pro potential of any Nebraska quarterback since Brook Berringer” in an article posted on the World-Herald’s website on Wednesday. He pointed out the two quarterbacks impressive size and decision-making skills. The first game is still about four-and-a-half months away but Riley’s decision comes to solidify roles early to avoid angst between the players over the summer- something he learned to do after his time at Oregon State. Lee’s first start will come September 2 at home against Arkansas State.